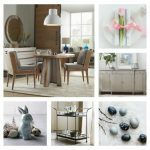 Take one step into a clothing department or furniture store, and it’s hard not to notice this season’s “it” color. 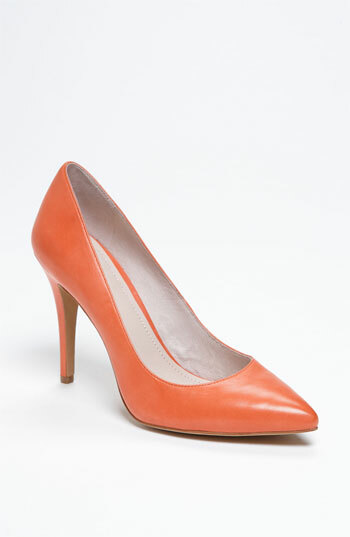 Bright tangerine orange is everywhere and this punchy color is surprisingly more versatile than you may realize! Don’t be afraid to mix and match this vibrant hue with other patterns and textures to create a warm look that is sure to please! 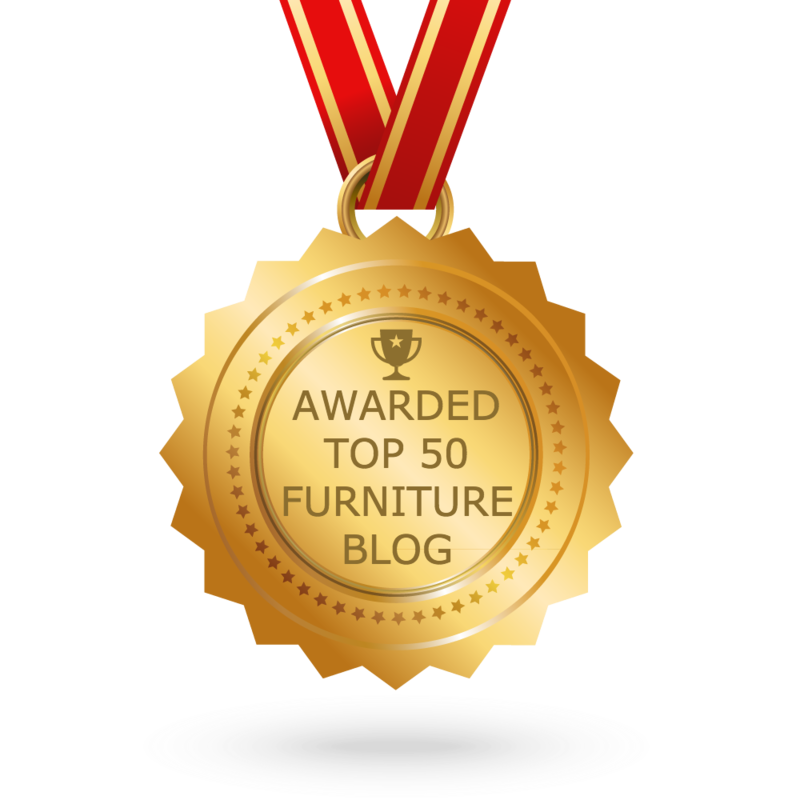 The timeline from fashion apparel to home furniture fashion has become lightning fast. 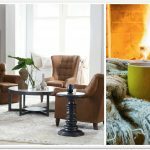 More and more, the trends we see in fashion accessories translate to home fashion almost simultaneously. Feeling bold? If you want your guests to enter your living room and say “Wow”, then look no further than the Davlin sofa from Bradington- Young! 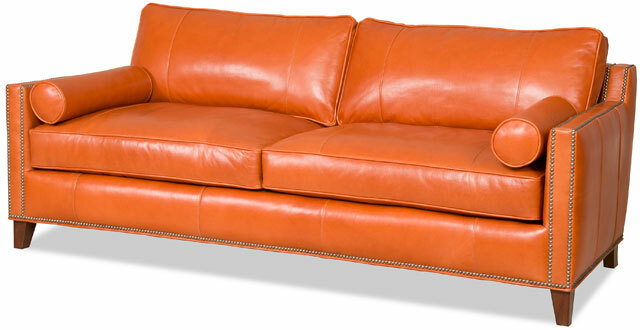 The vivid orange leather creates a lively feel, while the nail head trim and slender track arm make this a sophisticated piece of furniture that you can enjoy for years to come. 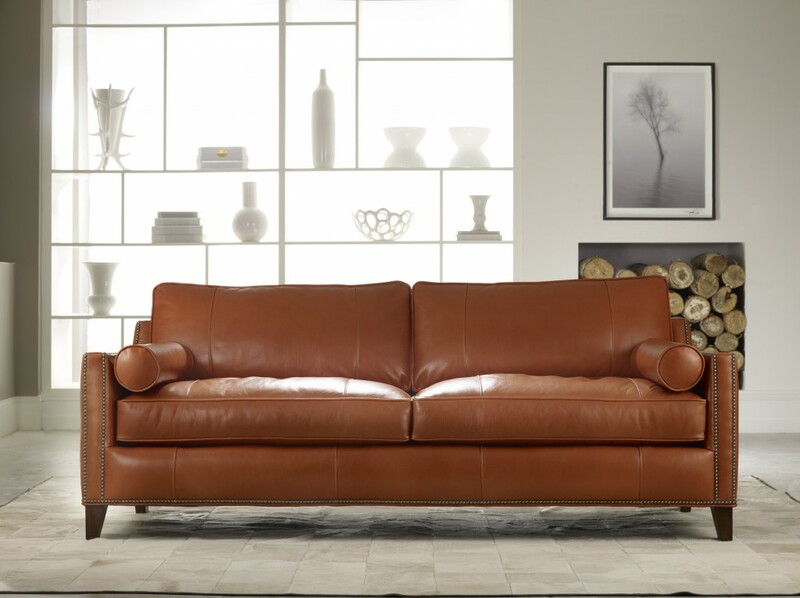 Measuring in at just over 83”, this sofa can be used in many smaller-scale living rooms! Don’t let the brilliant color scare you away. Tangerine orange can be easily paired with grays, browns, blues, and bright whites to flow with various styles. Mix things up in your living room by adding printed pillows, ottomans and curtains. 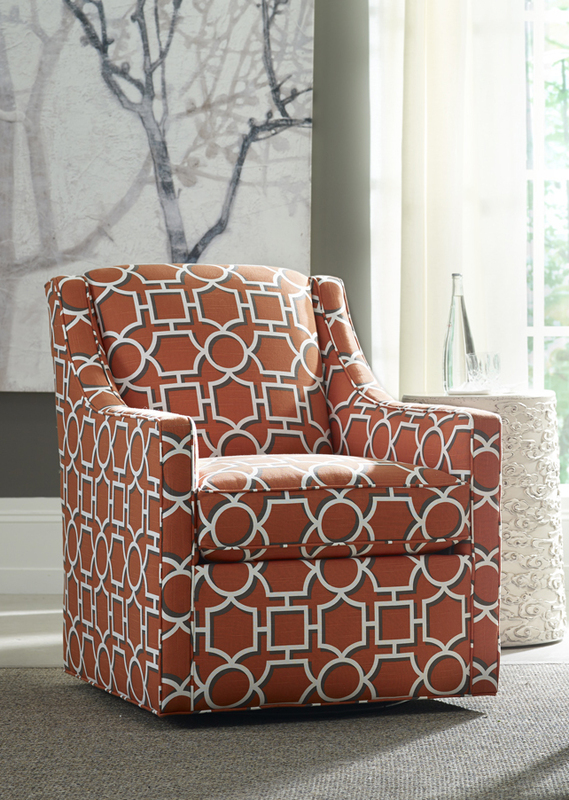 If you’re hesitant to commit to a major piece of orange furniture, select a more neutral sofa and pair it with this fun swivel chair from Sam Moore. 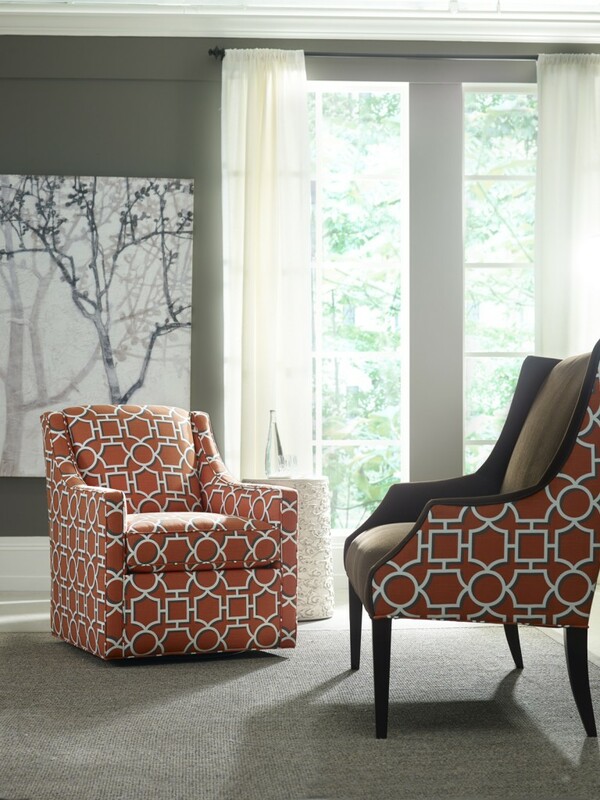 The fun overall Geometric pattern of this Sam Moore chair is met with comfort in this new product introduction by Sam Moore for fall 2013! 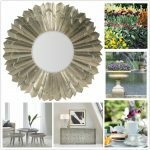 Pull out the secondary colors of white and gray and use for other accents in the room! Used in a living room or bedroom setting, the Darya chair makes a stylish addition. 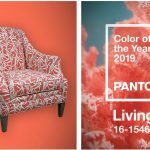 The use of this popular color doesn’t stop with furniture! Bold, orange hues are popping up in ladies fashion apparel everywhere. 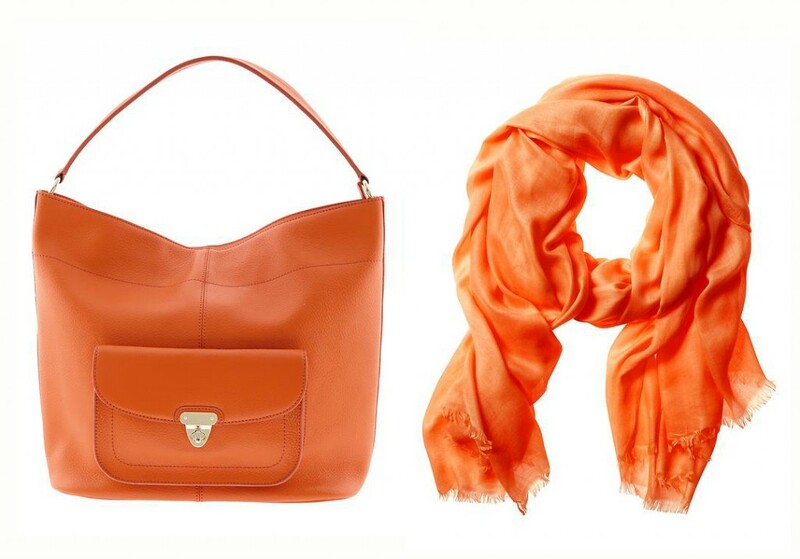 If you’re not into a completely orange outfit, use a bright accessory like a scarf, handbag or shoes to liven up a dull outfit for an effortless, stylish fall look! From home furnishings to fashion, bold tangerine hues are all the rage! Don’t be afraid to have a little fun mixing and matching this color, and stay tuned for more fabulous trends from this year’s Fall Market!